Drilling for irrigation water has been the keystone to India’s “Green Revolution.” Subsurface aquifer levels have been dropping to dangerously low levels as groundwater pumping has increased dramatically amidst a two year-long drought, one that’s being fueled by climate to a greater degree than is generally understood or appreciated, according to a recently released study from the Indian Institute of Technology (IIT). 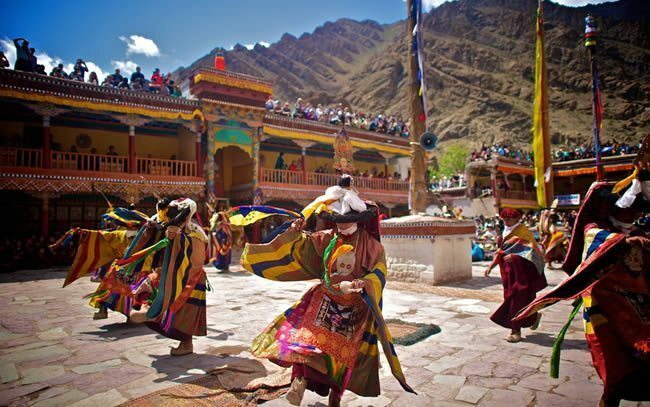 Indians have long depended on the southwest summer monsoon rains, which have given rise to numerous and varied festivals still celebrated today across the Indian subcontinent. Stretching from June-September, summer monsoon rains on average account for over 90 percent of annual precipitation in areas of western and central India and 50-75 percent in southern and northwestern India. Warming air over the Indian Ocean has altered atmospheric pressure and summer winds during the past two summer monsoon seasons, however. That’s delayed and weakened summer rainfall significantly, Mongabay reports. Paralleling recent experiences in California, Indian farmers have stepped up irrigation well drilling and groundwater pumping to make up for the shortfall in precipitation. Drilling costs have risen sharply as a result, to prohibitive levels for most farmers, and that’s led to protests, some of which have turned violent and provoked destitute farmers to commit suicide, Kayla Walsh reports for Mongabay. “When India gained independence in 1947 the central government – along with the Rockefeller and Ford foundations – brought the Green Revolution to India. This meant cultivation of genetically adapted, high-yielding seeds, a deluge of fertilizers, and flood irrigation,” she explains. Enacting new legislation to address over-pumping of groundwater alone isn’t sufficient to deal with the problem. Government and farmers need to factor climate change into the equation as well, IIT’s researchers assert. Annual precipitation has been declining in India from a long-term perspective, as well – since the 1950’s. Water tables have been dropping as a result, as it takes even longer for underground aquifers to be regenerated. 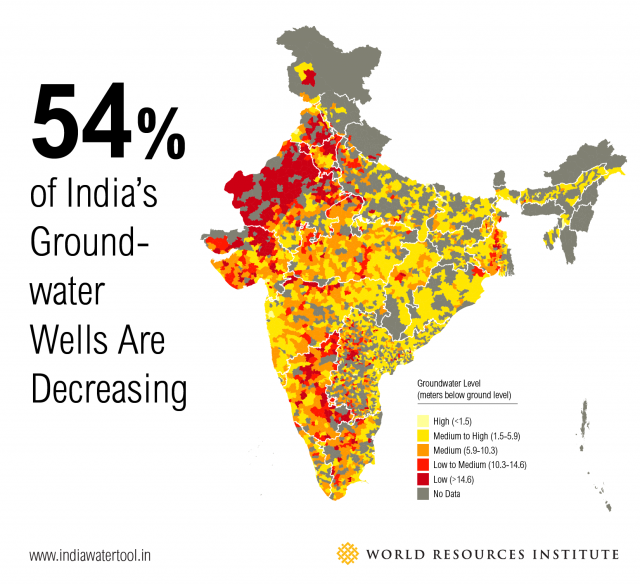 As Walsh points out, that poses a growing threat to both water and food security in India. Groundwater irrigation has come to account for more than half of the water used to grow crops in India. 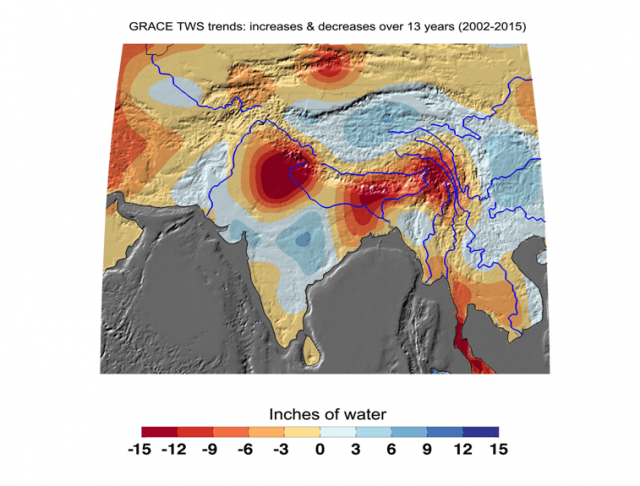 Groundwater storage has been declining, however; about two centimeters per year on average in northern India from 2002-2013, researchers determined. That’s threatening both water and food security. “We find that climate has much bigger impacts on groundwater resources than we previously thought. When groundwater is pumped, it can take years to replenish. 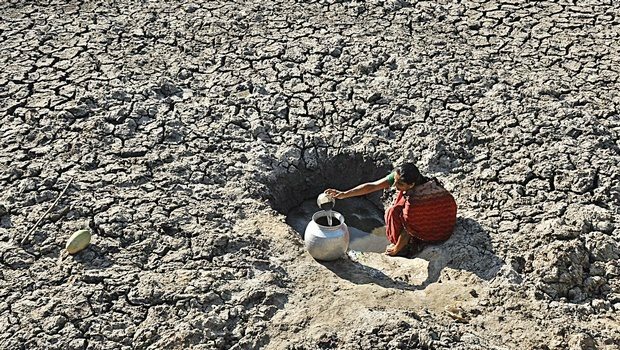 In the throes of record-breaking drought, India feels that loss,” contributing study author Dr. Yoshihide Wada explained. Wada is a NASA research scientist, as well as a senior researcher at IIASA’s Water Program. A long outdated policy and institutional framework governing water use and groundwater pumping lie at the root of the problem. “India also inherited Britain’s water policies that were based on water abundance,” explained Trevor Birkenholtz, political ecologist at the University of Illinois Urbana-Champaign. Such a casual institutional attitude is also reflected in the fact that Indian farmers pay a single flat fee for electricity to pump as much groundwater as they see fit. Thanks to the regular onset and abundance of summer monsoon rains, India has by and large been able to avoid having to deal with these issues. That’s no longer the case. Progress on the political front will be hard to come by with regard to establishing new groundwater pumping, however. Smallholder farmers represent the largest bloc of voters in India, and any self-interested politician is extremely reticent to tell them they cannot pump as much groundwater for crop irrigation as they believe they need, Walsh points out. Turning to climate change, India is the fourth largest source of anthropogenic carbon emissions, accounting for 4.5 of the average annual global total. It’s also rich in coal and some of the subcontinent’s wealthiest and most influential are deeply invested in coal mining and power generation. As per the UNFCC Paris Agreement, India has pledged to increase national renewable energy capacity to at least 40 percent of national output and reduce carbon emissions intensity per unit of GDP 33-35 percent by 2030. Nonetheless, it’s expected that India’s GHG will almost certainly rise as its economy expands. The magnitude of the effects and ramifications climate change is already having, as well as deemed likely in coming years and decades, leaves climate scientists with no doubt that definitive actions need to be taken today, however. “Weather is uncertain by nature, and the impacts of climate change are extremely difficult to predict at a regional level. 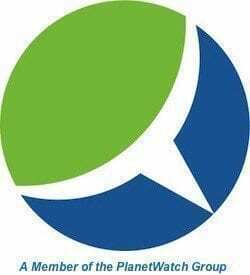 But our research suggests that we must focus more attention on this [climate change] side of the equation if we want to sustainably manage water resources for the future,” Wada asserted.